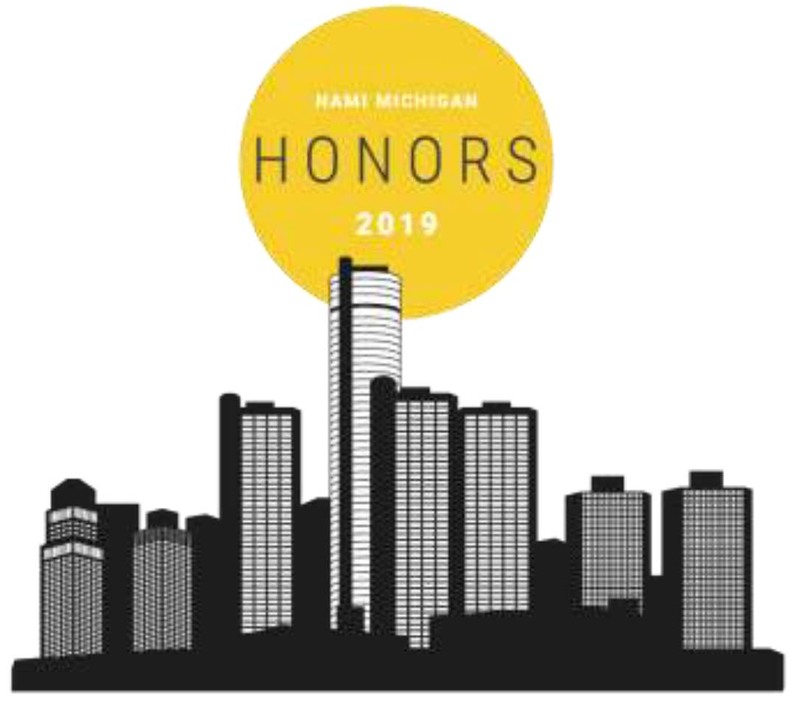 Waltraud "Wally" Prechter was recognized as a Special Honoree at the 2019 NAMI Michigan Honors Gala, which took place on March 16, 2019 at the Detroit Marriott at the Renaissance Center. This annual black-tie event celebrates heroes of mental health; awards are given in different categories, such as advocate, direct care professional, educator, faith leader, law enforcement officer, nurse, psychiatrist, and NAMI Volunteer of the Year, to name a few.  NAMI is the National Alliance on Mental Illness, the nation’s largest grassroots mental health organization dedicated to improving the lives of persons living with serious mental illness and their families. Founded in 1979, NAMI has become the nation’s voice on mental illness, a nationwide organization with affiliates in every state and in more than 1,100 local communities across the country. NAMI Michigan and its affiliates are dedicated to the improvement of the quality of life for persons, families and others, who are affected by mental illness, including children with serious emotional disorders, through support, education, advocacy and research. NAMI Michigan is an advocate at the state level for persons affected by mental illness, including children with serious emotional disorders, and the leading proponent on consumer and family involvement in care, treatment and recovery. Wally Prechter founded the Heinz C. Prechter Bipolar Research Program in November of 2001, following the death of her husband. In 2004, the Program was transferred to the University of Michigan Health System and is now the Heinz C. Prechter Bipolar Research Program at the University of Michigan Depression Center. For a quarter century, Wally served as the closest business adviser and confidante to her late husband, entrepreneurial visionary Heinz C. Prechter, quietly helping build the business empire that was Prechter Holdings. Driven by the spirit of giving back to the community, the Prechter family established the World Heritage Foundation, a philanthropic entity dedicated to helping make a difference, primarily in the areas of health and education. Wally has served as President of the World Heritage Foundation - Prechter Family Fund since its inception in 1985. Wally has been a positive force in her community, state, and country. She serves in leadership positions in numerous civic and charitable organizations. Born in Alfershausen, Germany, Wally attended the University of Erlangen. She emigrated to the United States in 1977 and completed her education at the University of Michigan in Ann Arbor, earning a Bachelor of Arts degree in Education with honors. "I think that if you can — if you truly believe in something — you owe it to yourself to help, to give, and to make a difference. Because ultimately that is all you leave behind."